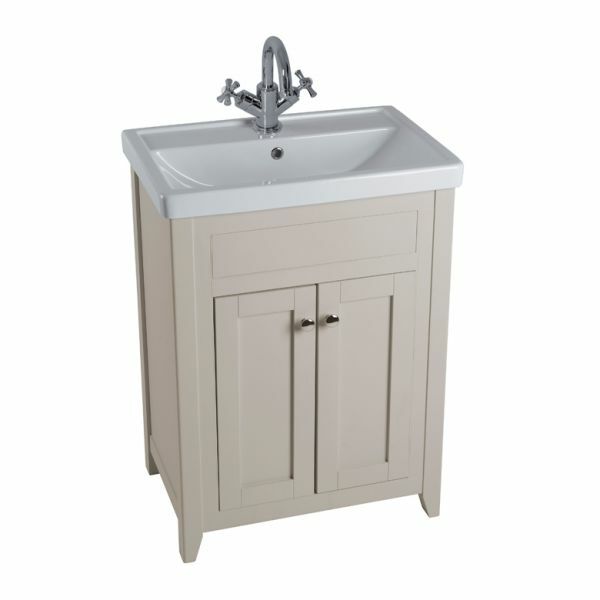 This hand painted 600mm Marlborough freestanding unit and basin features superb hand finishing. Inside, a single shelf allows you to store all your toiletries. 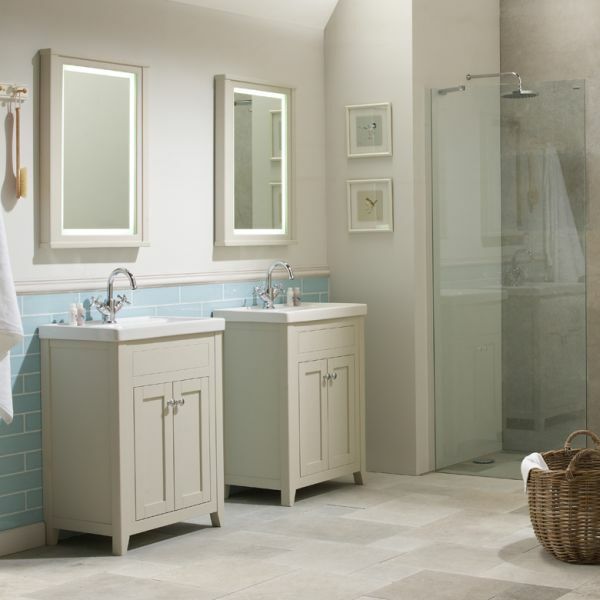 This stylish freestanding bathroom unit comes with chrome handles as standard, however for a different look porcelain handles are available to purchase seperately see specifications and pricing for further information.